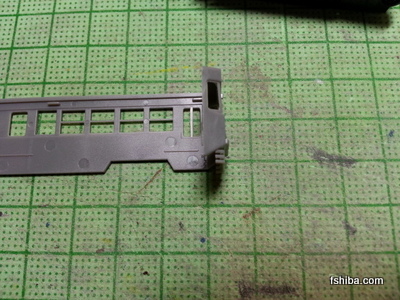 In order to install the front guard straight, it is necessary to cut the upper pipe of front guard. 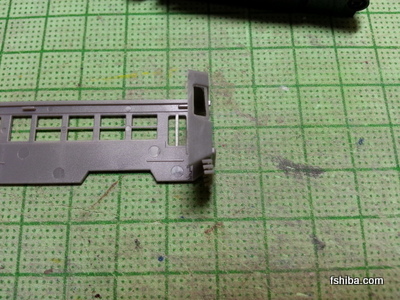 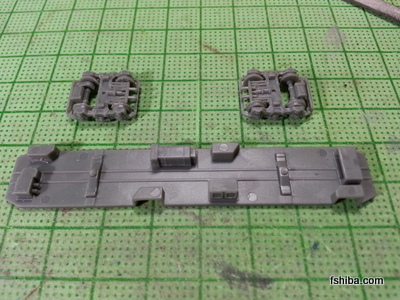 The floorboard does not fit other parts because of edge taper, so it is to be shaved. 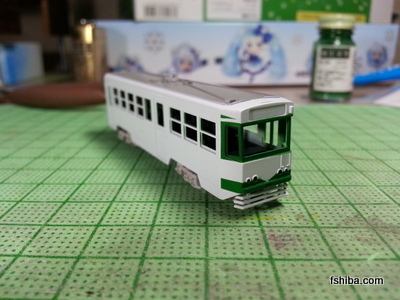 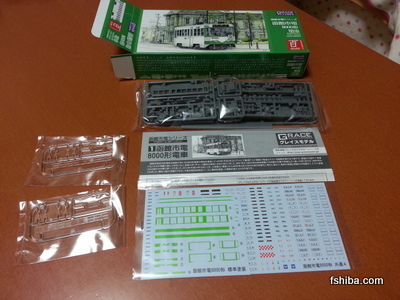 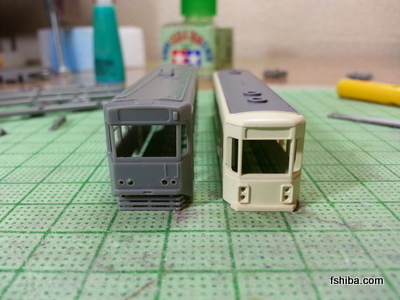 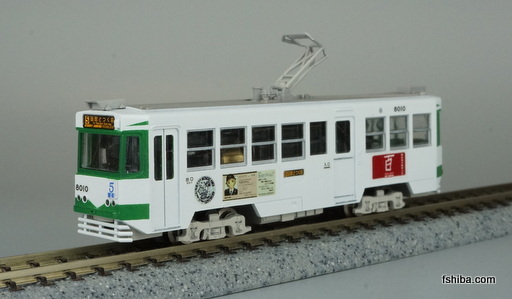 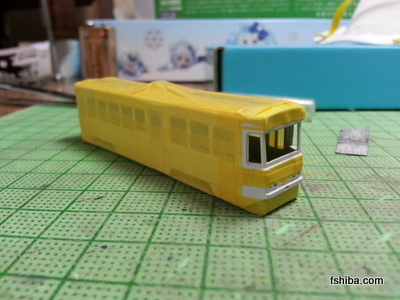 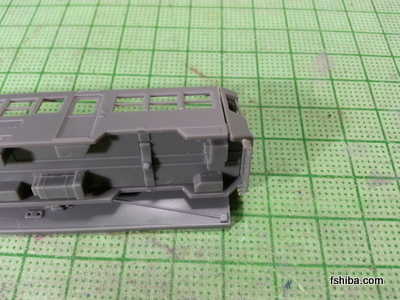 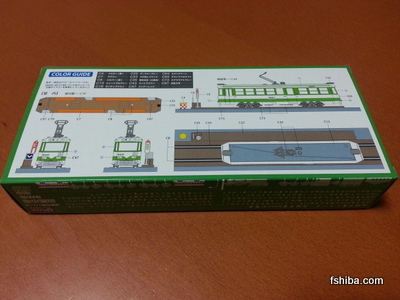 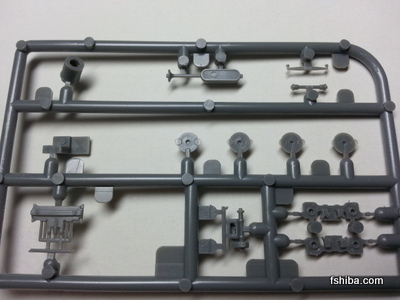 If you have a trip plan to Hakodate, I recommend you to get this model. 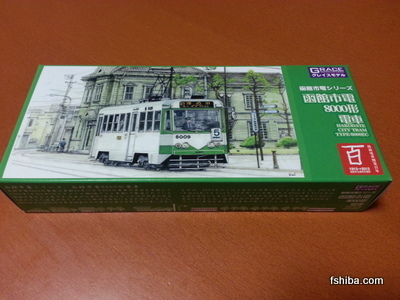 It is not sold in any place in Japan except domestic (maybe...) Mail-order service.